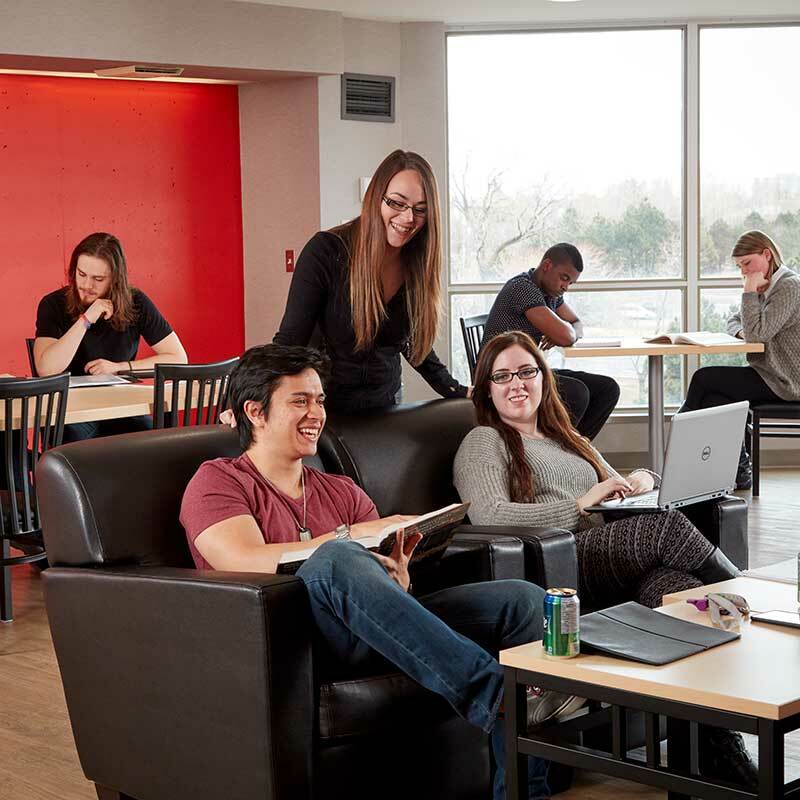 Seneca’s furnished, apartment-style residences are located on Newnham and King campuses. 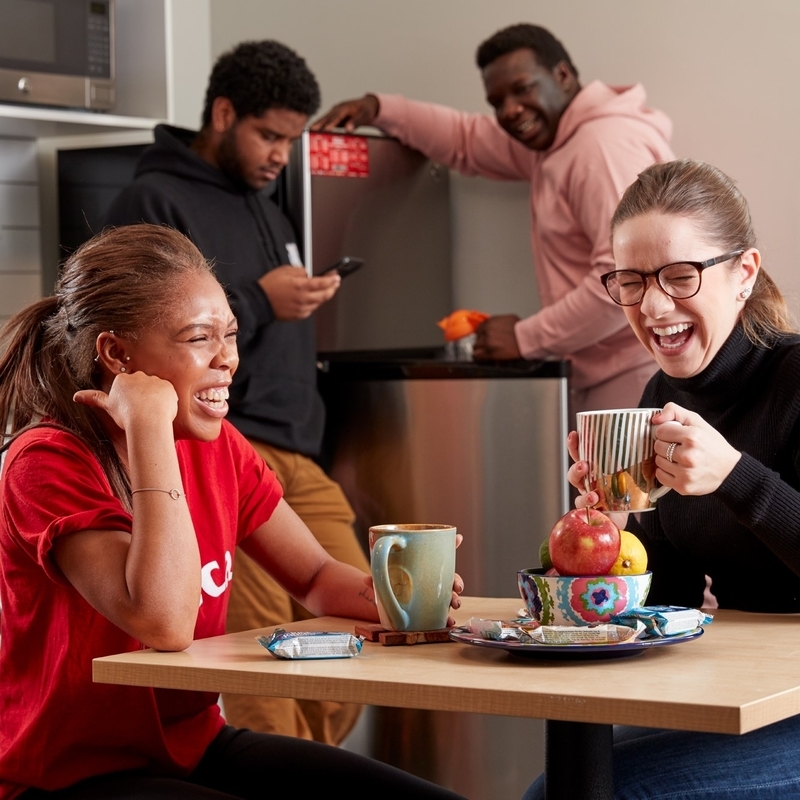 Seneca residences provide you with the opportunity to build friendships and experience life on campus. 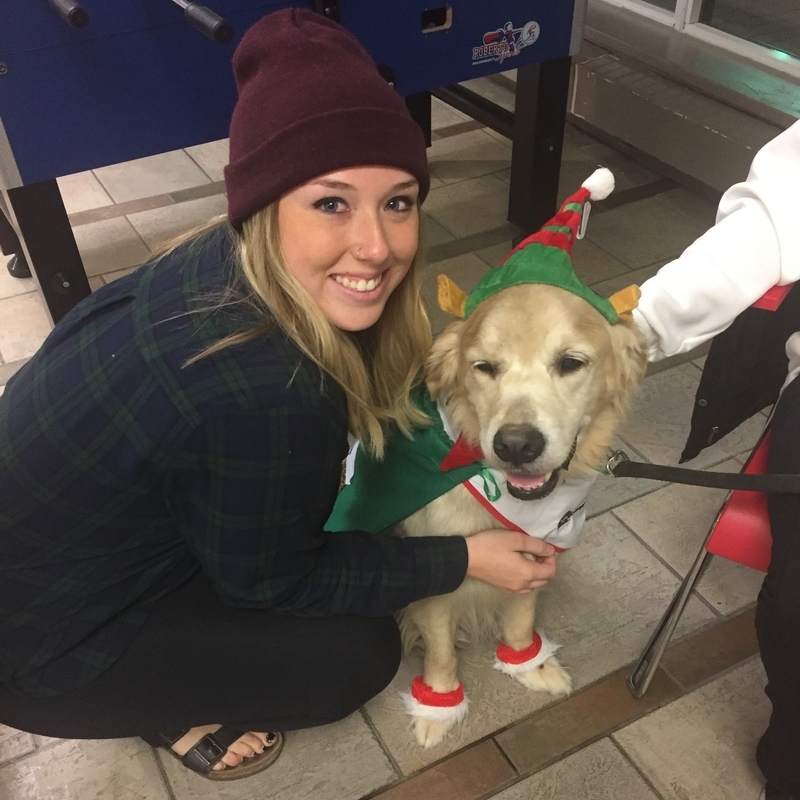 “My experience at Seneca Residence exceeded my expectations. Going into a new place, fresh out of high school was a little nerve racking, but I’ll never forget how friendly and welcoming the staff and other students were. 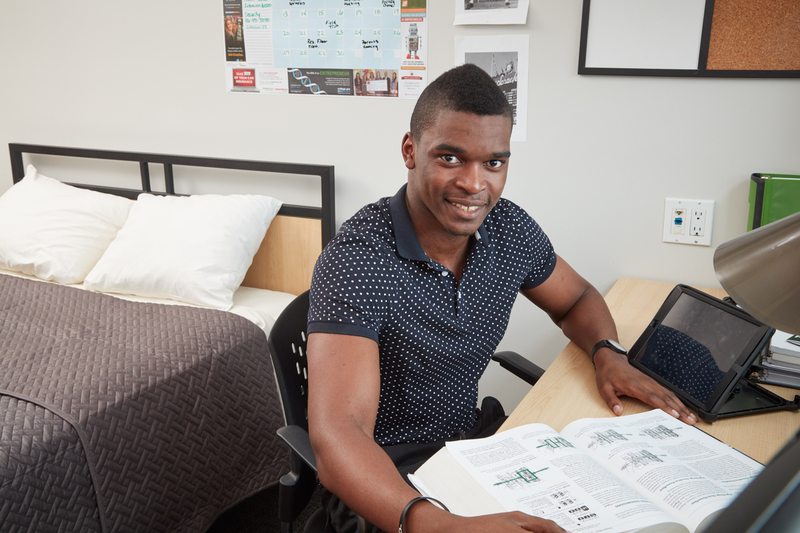 Residence made getting to class everyday easy and accessible, and it gave me opportunities to get involved outside of class time such as fun programming and sitting on the Residence Council. Convenience, memories, independence, support. It all starts here.